This child-friendly family accommodation was the first lodge built by the club. 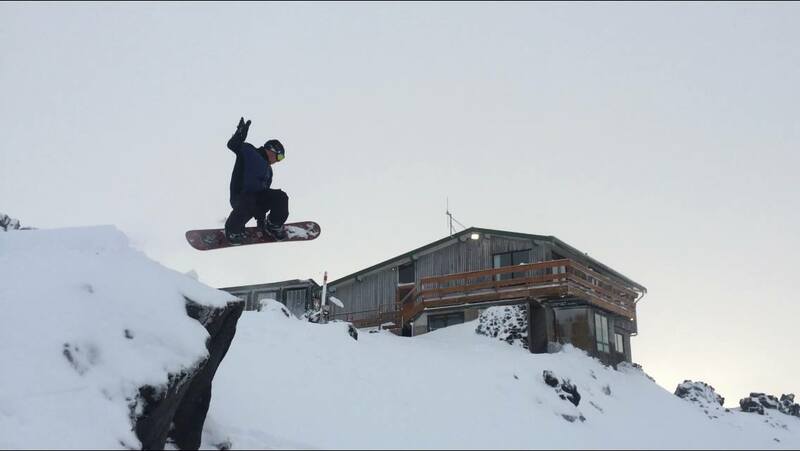 It’s situated on the Whakapapa ski field, on the northern side of Mount Ruapehu. The lodge is located in the Iwikau Village at the top of the Bruce Road (State Highway 48). The ski lifts are a few minutes walk from the Whakapapa lodge door and the lodge is easily accessible from the car park. During most seasons you can ski to and from the lodge. Members can ski home at night, enjoy a hot shower, and share a pre-dinner drink while the car parks are still emptying. There are four bunkrooms each containing two double and two single bunks. Access is by key to the outer door and combination lock to the inner door. Do not turn the snib to the locked position until vacating the lodge. The current combination will be provided when booking. For Whakapapa it is best to use a pack for your gear as the lodge is approx 100m from the road. Travelling time from both Wellington and Auckland is approximately 4 hours.